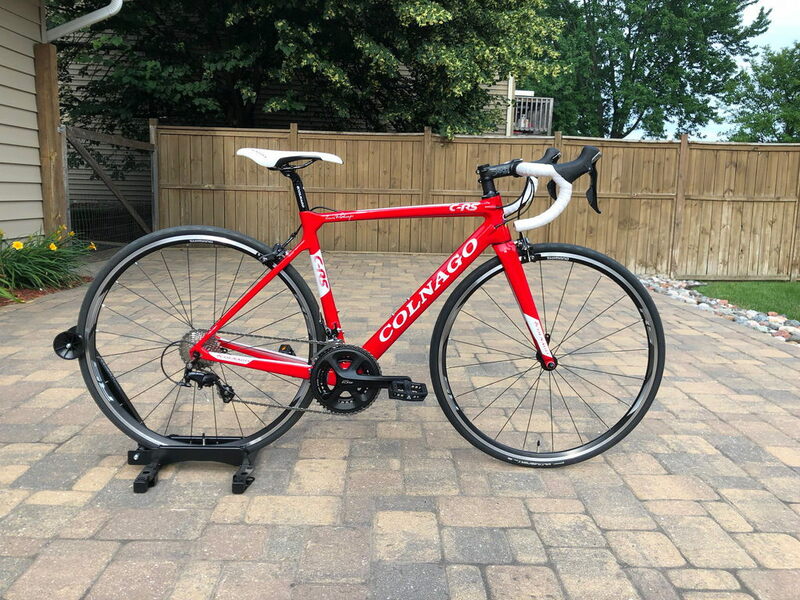 Just bought a new CAAD 12 Ultegra. Black on black is the only color option this year. 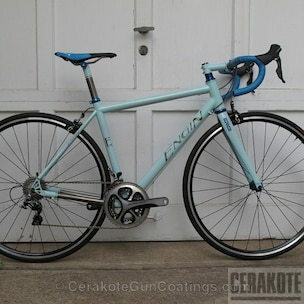 I wanted the bike, color didn’t really play a part in my choice. It would have had to be pretty hideous to have the color play in my decision. It doesn’t photograph well, but looks better in person. My wife says it looks like the bat mobile. that's actually a pretty close paint color match you my Raleigh tamland! Except it's not paint. It's a Cerakote ceramic glaze. More durable than paint. Lighter than paint (one coat and no primer needed). Less expensive than paint due to less labor. Spray on one coat and bake it in the oven. Enve doesn't mind you doing their forks. Primary consumer use is coating firearms. The "problem" with the colors is that they are matte. But if you mix a color with the gloss white you get a great pearl finish. The guy who built my frame built this for himself. Same deal. Mix of blue and gloss white. Carbon framed bikes are expensive enough as it is. Painting them adds more cost to the bike for the consumer. And it may also add another 100 grams of weight for the weight weenies. , sublime green. 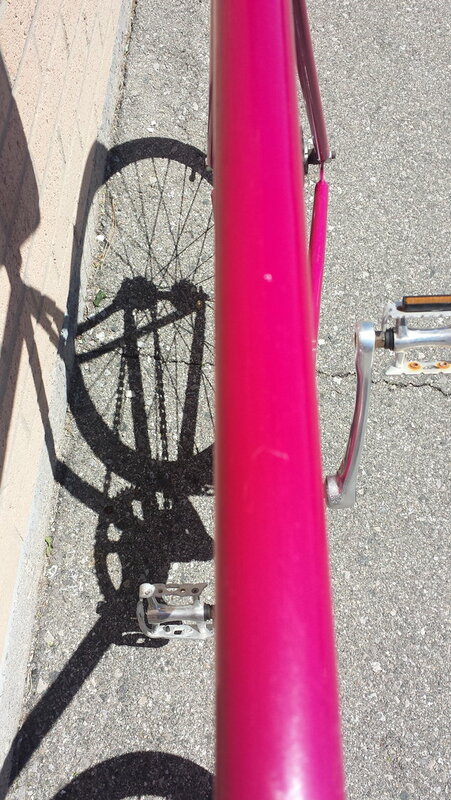 Whats this pink on the road bike? I cant tell for sure even with good light, it also changes. Aside from that it also looks more like a dark, blood purple with less light. I kind of like it anyway, though it took a little bit of time to grow on me. its pink but its not pink? Last edited by meerzistar; 06-29-18 at 06:15 AM. 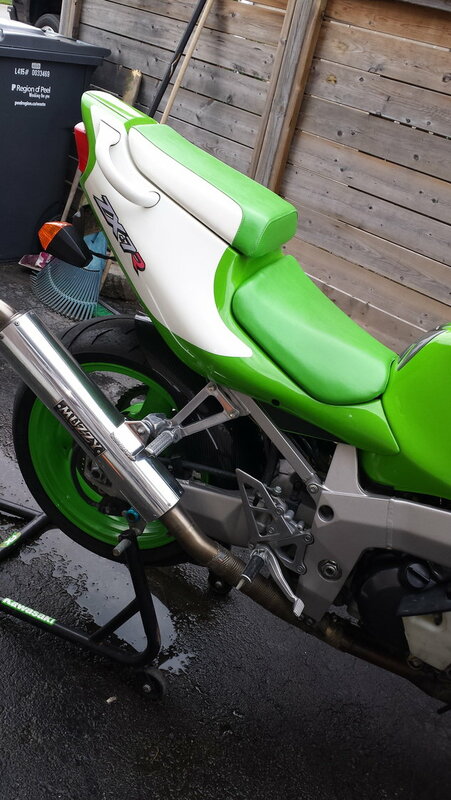 I didn't like the green on that bike when I went to buy it. I was going to buy the matte black one, but the LBS said that color was out for another 3-4 months and I didn't want to wait that long. Now that I've had it for a while, it grew on me and I like the color now. my Remington 700 is cerakoted it's a great coating! 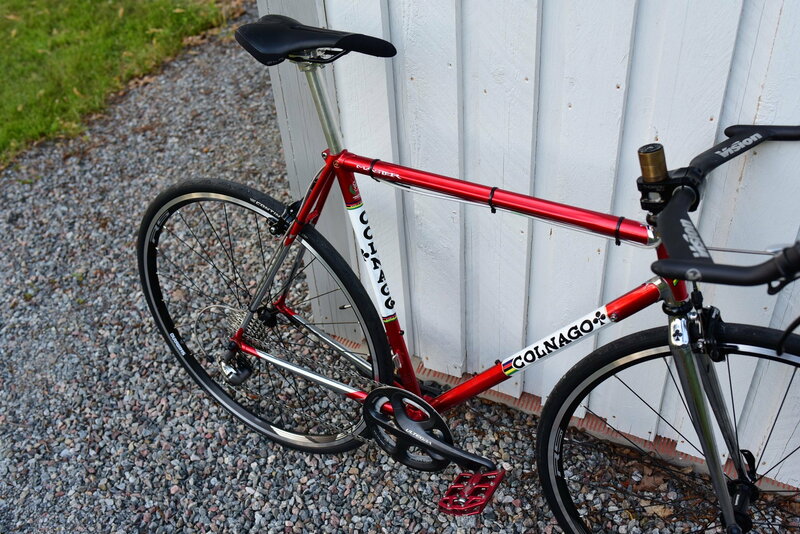 Apparantly my colnago comes in red too. Maybe the OP should simply get a colnago?? Good choice, it looks sick. 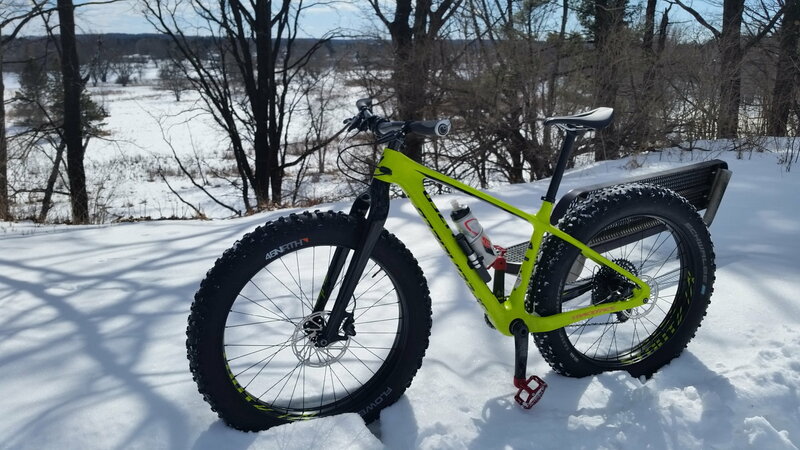 Fat bikes are the only style I haven't tried, would like to check them out. More on colour. If your not an all out fan of matte finishing mixing mattes with deep rich paints can look great, its eye grabbing. Pink happens to be one that goes well with blacks , and lime green/black is another winning combo imho. 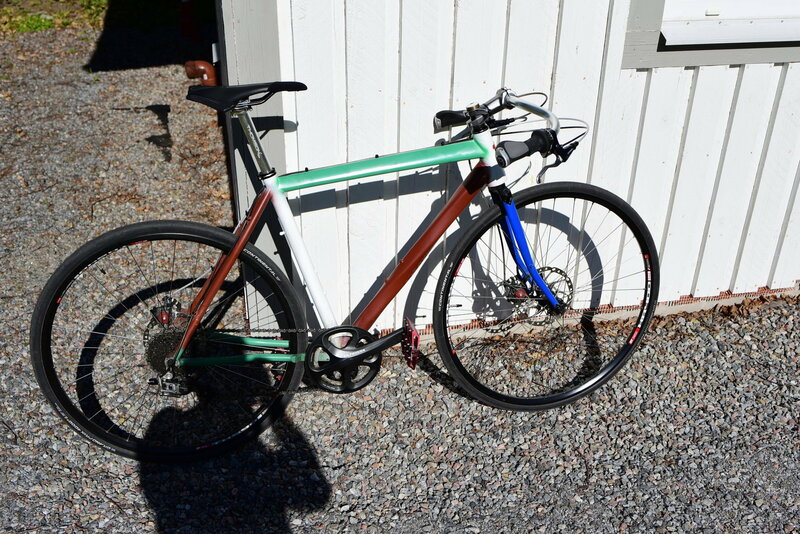 These fenders on my urban light KHS made it look pretty sad. After some chopping this might have more eye appeal. Last edited by meerzistar; 06-29-18 at 05:09 PM. Black enamel with contrasting print looks pretty good to me. Somehow the matte finish always looks as though it is dirty or worn. Benefit = both can be changed out when you get bored. 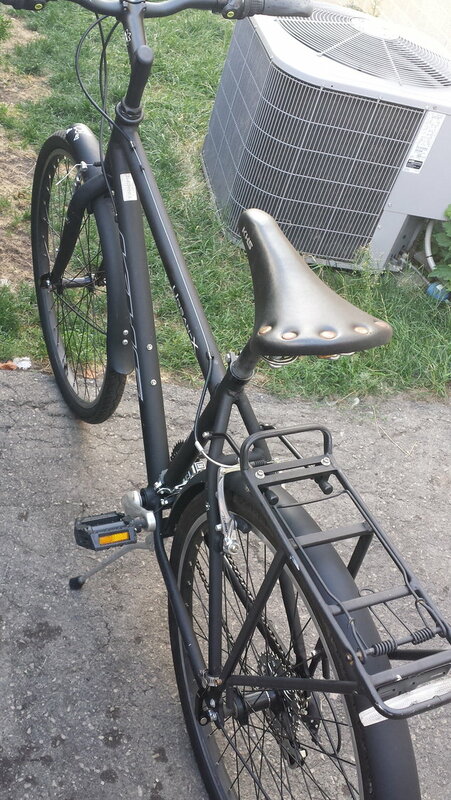 Saddle to match bar tape. 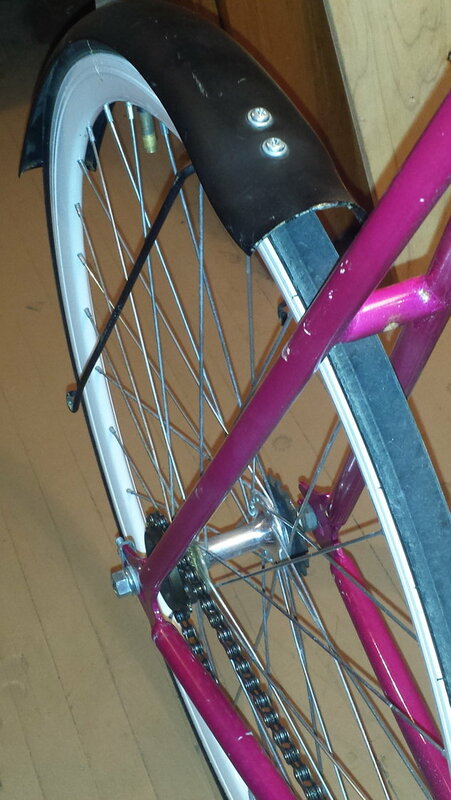 Cables, if the bike's a bit older/non-aero/non- internal routed. Last edited by chainwhip; 07-03-18 at 07:10 PM. This is very similar to the color scheme on my bike. I have less yellow, however I recently did the handlebar tape in yellow to sort of bring that forward. 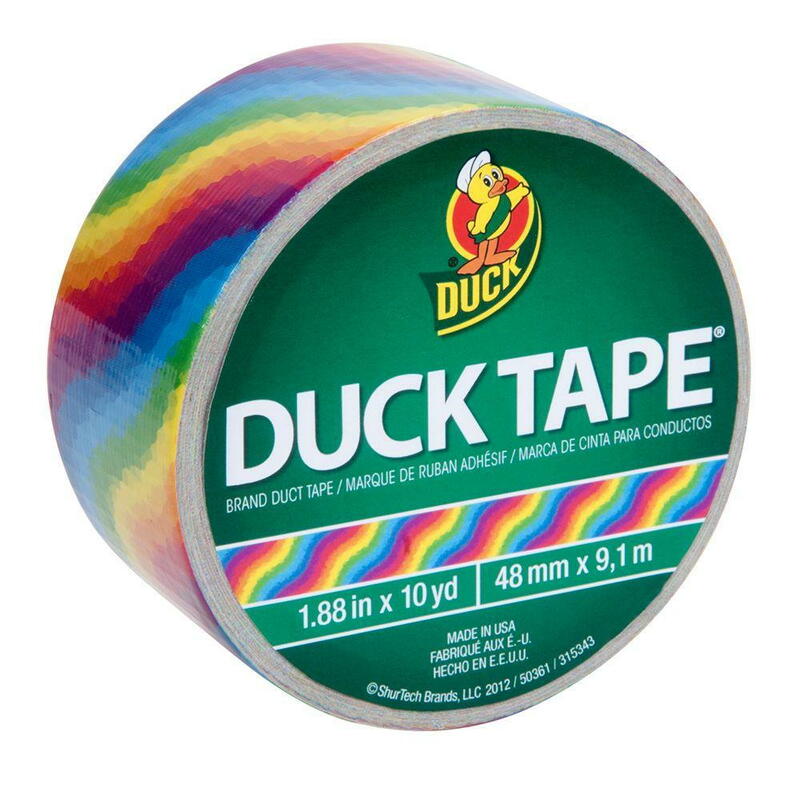 A good product idea is to create handlebar tape that satisfies most people's expectation of "feel" and is very stain resistant or at the very least very washable. ...when you can get a USA made Allied for a better price in any color you want. I beg to differ on "better price". Allied is quite expensive. 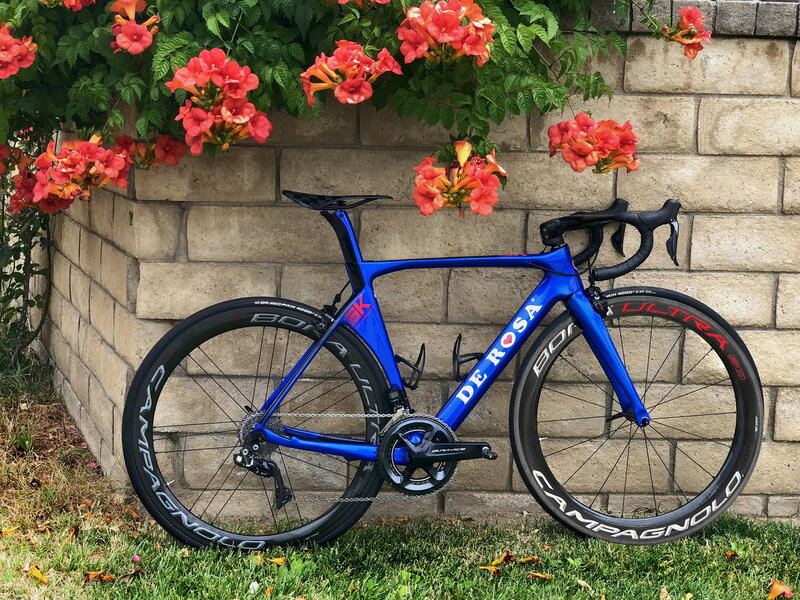 The current price on an Alpha Ultegra group (mechanical) is over $4500. I get the premium on made in "USA" however it's a bit too much. While it's nice that they let you configure the cassette, chain rings, etc. they charge $100 to change the chain rings from 52/36 to 50/34 and another hundred if you want 11/32 on the cassette. I'm not sure why there's such a premium on these "custom" options it's a matter of pulling the correct parts out of the bin. Matte white is a thing. I can't believe it. That has to be the dumbest idea for a paint scheme in ever. In ever. Anything matte is a bad idea, may be the trend right now, but when it goes out of style, you're stuck with a bad paint job that is a PITA to clean. Too shiny can look gawdy. I'd like matte white to get with this blue frame/ forks. Expand your palette. I used to think white cars looked boring. That couldnt be further than true now. Heres my frame and forks soon to be colour. That blue, thats what I'm talking about . Do any of you guys paint your own bikes? I plan to, with custom mixed automotive paint. I'm wondering how well those chemical paint strippers work? If not using a sandblaster paint removal on frame and forks can become very tedious other ways. My frame is chromoly not CF. the "aircraft remover" is supposed to be the best one. I think the ones that actually work contain a VERY DANGEROUS chemical called trichloroethane or methane. It will go right through latex and nitrile gloves. needs special gloves made out of viton. and they only keep the stuff out for a limited time, like 15 minutes. first you sand the paint matte, then brush on the chemicals. then wrap in plastic. then the paint bubbles up and you can scrape it off. then wash it with water/solvents. i have rattlecans at work. Painted my Ti Lynskey Pro cross frame in "anti theft already stolen city camo". I have used aircraft paint remover on the interior door of a car. It worked very well, but get ready to catch it when it drips. It ate through what I to cover the floor and then ate through my garage's epoxy coating. The coating was in rough shape anyway, but it worked fast. I don't remember using gloves, but was extremely careful not to get it on my skin. You guys mean the gel stripper, yes thats some gnarly stuff I have used it for furniture and know how corrosive it is. I seen paint remover in aerosol can form I thought I would try it, for its convenience also. Spray on, wipe off. After you see the paint wrinkle up. I have a good gun and spraying method, Im not sure what stage paint to do, a base clear with underlying dual primers seems a little much, its a bike after all. Thats what she said. Carlos how did you mount the disc/ caliper on your forks? Reason I'm asking and sorry if that's factory, the forks look dated a past discs. Last edited by meerzistar; 07-07-18 at 11:27 AM. You guys mean the gel stripper, yes thats some gnarly stuff I have used it for furniture and know how corrosive it is. 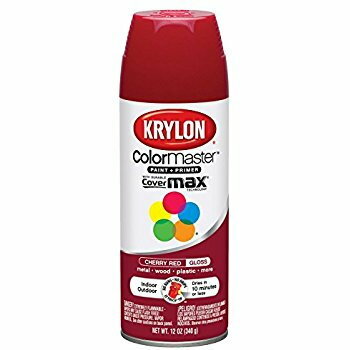 I linked the aerosol can that I used in my post. Have you looked at the colors and options for a Trek using their Project One program? More color combos and choice of gloss or matte than you can think of. Not cheap, but custom is never cheap.